Digital photographs and artwork can be uploaded, sent via email or mailed. 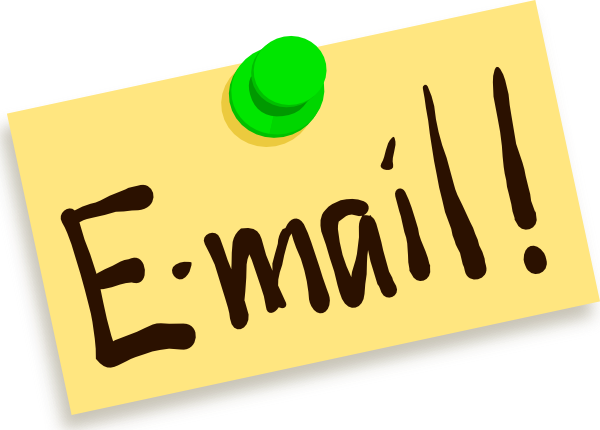 If decide to email or mail to us your order we still require that all the information requested on our online order form be included with your submission. You can upload your image files via our easy to use Online Order Form. The form is self explanatory, of course, you can phone or email mail us with any questions. We will send you a confirmation e-mail after you have uploaded your files and you will get a full description of your order immediately which can be saved and/or printed. We will contact you by email to confirm your order. Normal processing time is three (3) business days to ship your prints or proofs. We DO NOT request any payments or any credit card information for uploading your files. Once we receive and confirm your order requirements and we will send you an invoice the can be paid securely with all major credit cards. All orders within the US ship via USPS or UPS Ground. Shipping charges vary depending on package size/weight. Your emailed invoice from us will indicate the shipping fees. UPS charges quoted are for the lower 48 states only. Alaska, Hawaii, and international destinations will be quoted at actual costs of packaging materials and shipping charges at time of shipment.